Abu Dhabi, the capital of the United Arab Emirates, is becoming one of the most reputed cities in the world, with some truly unforgettable experiences for adrenaline junkies. You can select from a series of exotic vehicles at the Yas Marina Circuit and receive training by a professional racing driver. The experiences available currently include the Aston Martin GT4, Jaguar F-Type, and the Chevrolet Camaro SS. The Formula Rossa, located at Abu Dhabi’s Ferrari World theme park, is the world’s fastest roller-coaster, with a top speed of 240 kph. You also get to visit the world’s first Ferrari-themed amusement park which is an additional experience right there. This is definitely one of the best experiences Abu Dhabi has to offer, and the selection of adventurous experiences is astonishing, ranging from fat-biking to kayaking. You can go all the way and reside at an Abu Dhabi pool villa on the island, at one of the three Anantara Sir Bani Yas Island Resorts. A desert safari will always be one of the most popular and sought-after experiences Abu Dhabi has to offer. 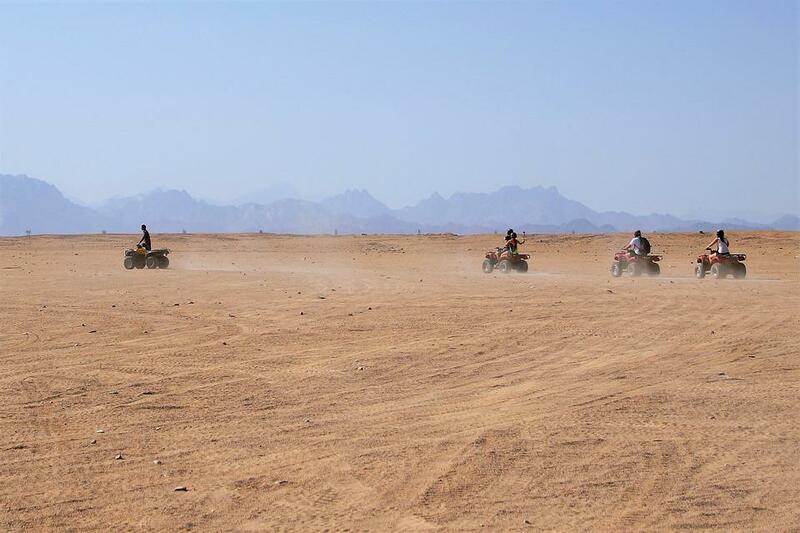 After tackling the dunes in an 4X4, visitors will be taken to a camp where they can experience quad-biking, camel-riding, belly-dancing and a heap of other sights and activities.